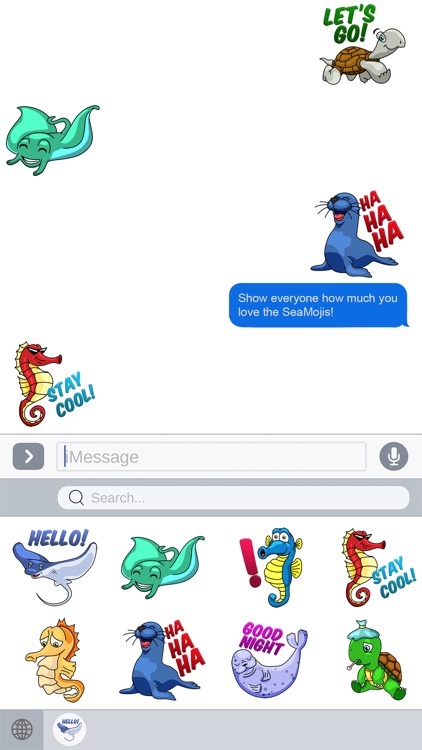 Love emojis and want a library of wonderful sea animals at your fingertips? 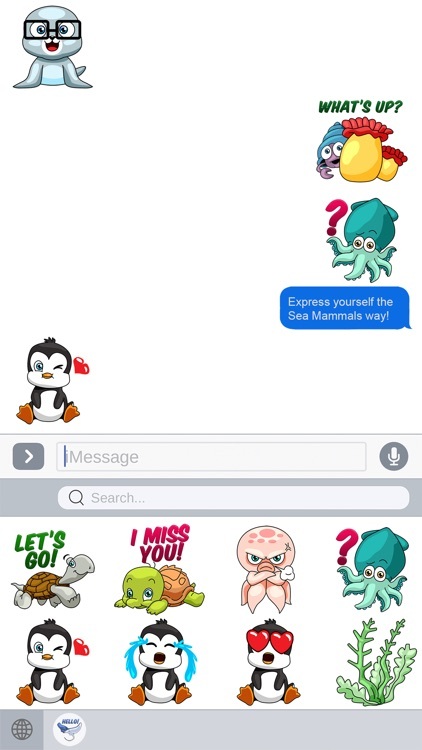 This is the only ocean animal keyboard on the App Store available! 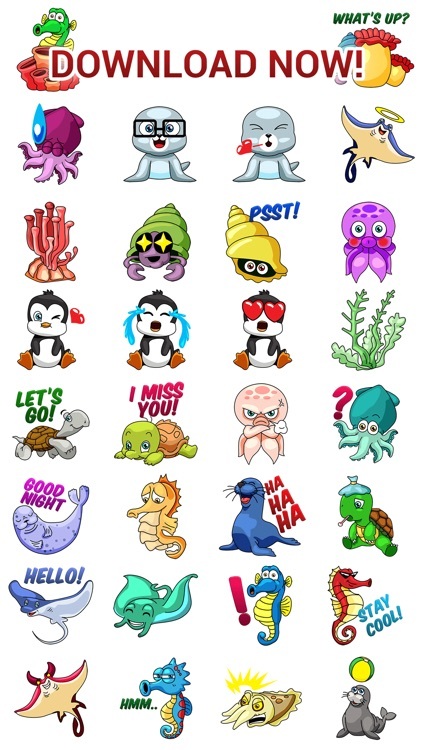 - Up to 30 wonderful sea animal emojis suited to your daily needs. 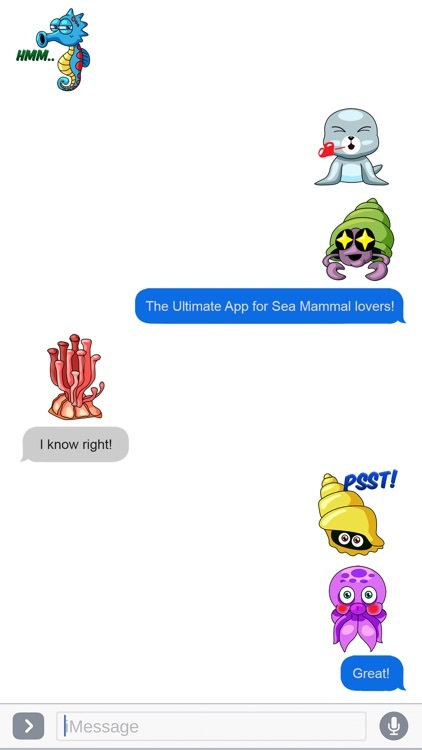 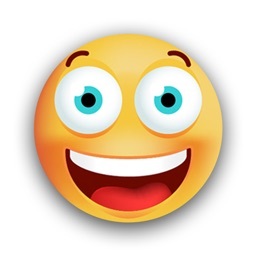 Emojis include turtles, seahorses, stingrays, dolphins, seals and more! 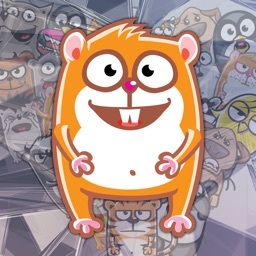 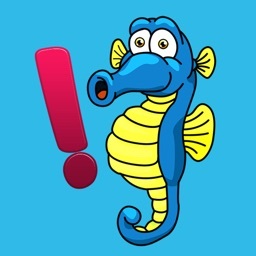 - Instructions to integrate the keyboard are included in the app when downloaded and installed. 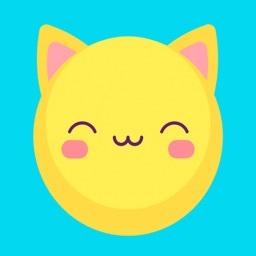 - For iPhone and iPad use. 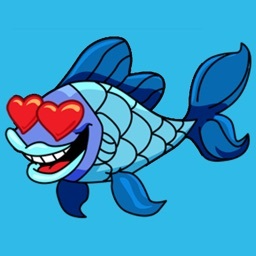 This app is for anybody that want some cute sea animal emojis and wants to show them off with their underwater sea animal emojis! 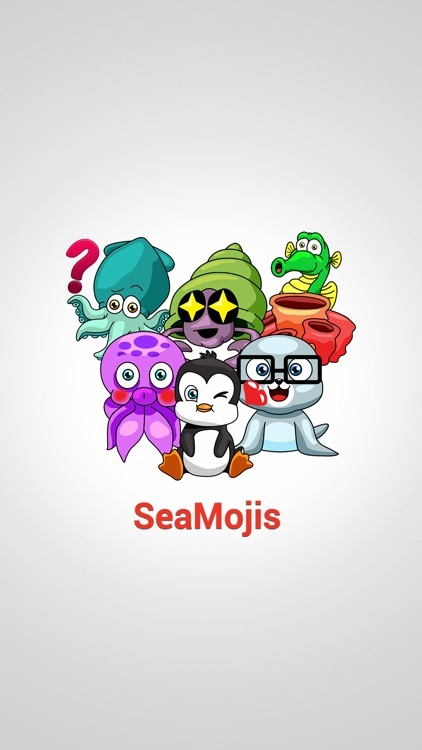 We hope that you will enjoy Seamoji - Sea Animal Emojis! 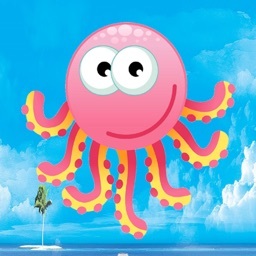 Don't forget to check out the original SeaMoji app! 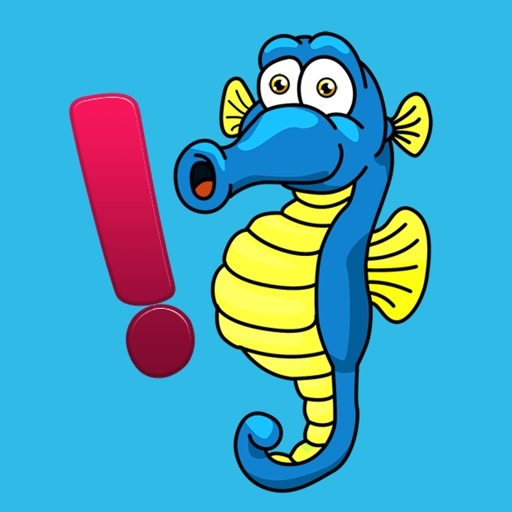 Be sure to also check out our Solitaire app right now!